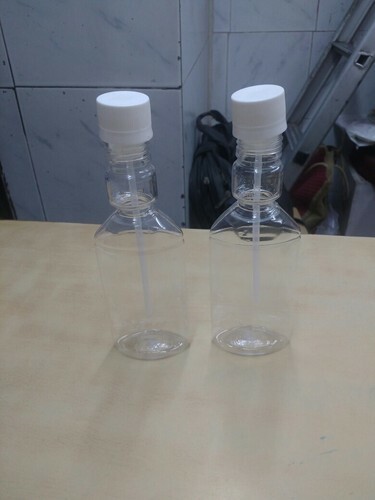 Shakti Bottle Agencies since 1976 has come up as an eminent firm manufacturing and supplying huge series of products that includes Aluminium Seals, Aluminium PP Caps, Amber Glass Bottles, Ampoule Bottle Holder, Assembled Dropper, Flip Off Caps, Pet Bottles, Plastic Containers, Rose Water Bottles, Plastic Jars, Rubber Stopper, Plastic Self Sealing Caps, HDPE Bottles, PP Bottles and Dropping Bottles. These products are appreciated by patrons due to its precise sizes, light in weight, superior finish, exceptional designs, fine finish, attractive look, light weight, noticeable design, reasonable price and crack resistance. Our items are developed by experts utilizing supreme material sourced from trusted sellers of industry.